They say one man’s junk is another man’s treasure, or shall I say man’s best friend! 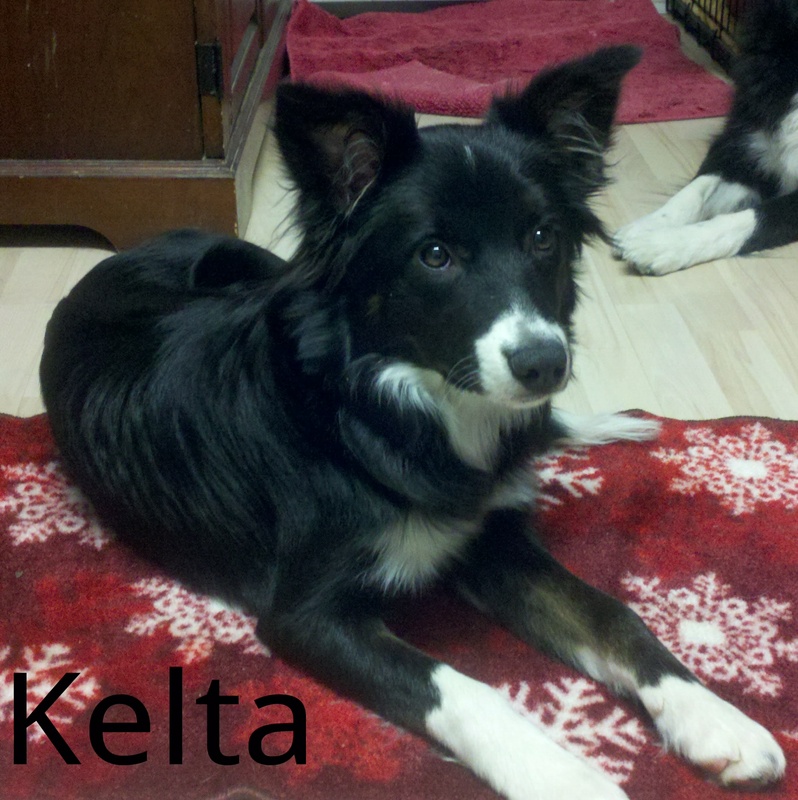 Meet Kelta, the new member of Team WHATADOG. At 7 months old, Kelta was dumped at a shelter in Ohio during the night, the next morning she was found by shelter staff. Great Lakes Border Collie Rescue took her into rescue and I adopted her after she had been in a foster home (this is the same rescue I adopted Cole from). Finding the attributes and temperament I was looking for in a dog, knowing that this dog will be a movie actor and will be a daily part of my private dog training business, was not something that I rushed into. Finding a dog that fits with your lifestyle is something I preach, and this certainly was no different even though I train dogs for a living. After looking for nearly a year for my “next” dog, and oh boy I looked at many, Kelta was exactly what I wanted! I knew what I was looking for: I wanted a young dog that had lots of energy (yep, this is something most people don’t want! ), loved people and had a very fast recovery with distractions. Another thing that was so important to me was that Kelta be able to learn from my dogs Annie, Toula and Cole. And the K9 pack learning has been awesome thus far just as I assumed it would be. So the training and bonding begin for a life of a movie dog, and yes, you will see Kelta on the big screen just like Toula and Cole. Kelta will also be a participating in WHATADOG private dog training with clients. My biggest concentration is building a bond with Kelta, that is what owning a dog is all about, the bottom line is that she is my pet first and foremost, an assistant with my business and movie actor are only pluses that she will come to know over the years. It is WHATADOG’s mission to educate and show the public that rescue dog’s are capable of becoming very, very special dogs! Happy Valentine’s Day! In lieu of buying flowers for your loved one today, please consider donating to a rescue group. Your donation will help a dog and can truly make a difference! Love is in the air…give to a dog that will truly care! Make Valentine’s Day so much sweeter! WHATADOG would like to ask fellow dog lovers to forego buying the flowers and chocolates today and instead use that money to make a donation to your favorite rescue group in your loved ones name. The use of that money can help provide food, vet care and monthly Heartworm prevention medicine as well as so much more. If you are unsure of a rescue group, look at http://www.petfinder.com, unfortunately there are hundreds of groups to choose from. From all of the rescue dogs here at WHATADOG, thank you! Posted in rescue, Toula, WHATADOG | Comments Off on Love is in the air…give to a dog that will truly care! Youth In Revolt in theaters tonight! I am looking forward to seeing Youth In Revolt tonight! 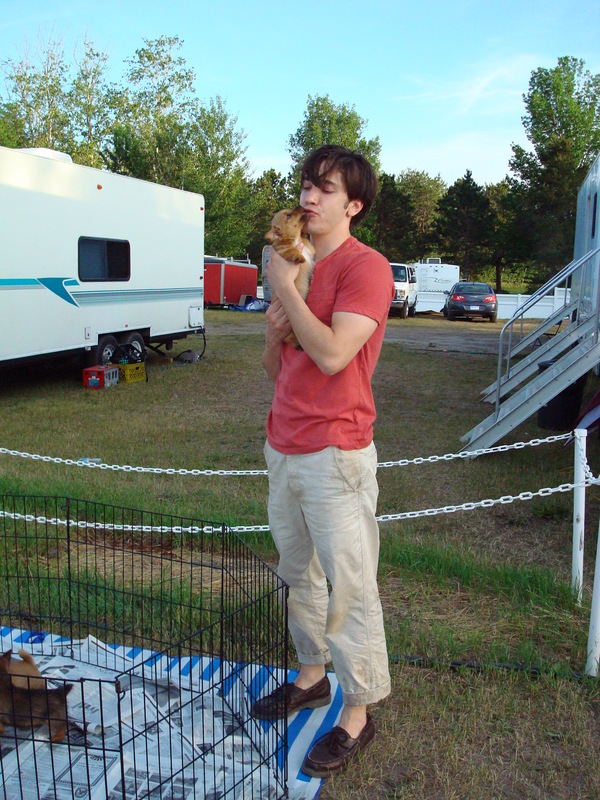 I worked on the film as the an assistant dog trainer and I can’t wait to see little Oscar a/k/a Albert on the big screen. This is certain to be a great movie, directed by Miguel Arteta and stars Michael Cera. Expect a few good laughs! Oscar was rescued from a shelter in LA. He is a wonderful little dog and he seemed to enjoy the time he spent at my house last summer while filming. Toula, Cole, Annie and Keegan welcomed him to our pack with open paws. Check out the film and keep an eye out for three little puppies and another little dog… enjoy! Toula goes to school! Elementary that is! On Friday, January 8, 2009, Toula and I will be making a visit to the thrid grade class at Delta Center elementary school in Grand Ledge, Michigan. Toula will be the special guest of my nephew, Ethan and I’m sure it will be a good time for all. 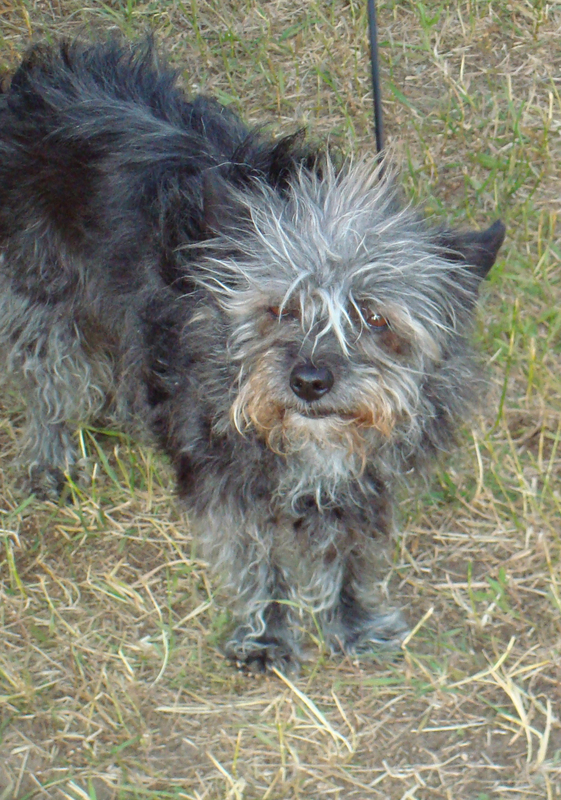 Posted in Educational, Toula, volunteering, WHATADOG | Comments Off on Toula goes to school! Elementary that is! 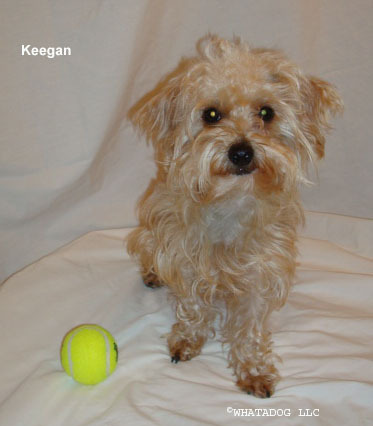 We are very excited to introduce the newest Team WHATADOG member, Keegan. Keegan is a rescued two year old yorkie-poo who we adopted on Labor Day 2008. Even though Keegan is only two years old, like many rescue dogs, he came with an unknown history; however, what we do know is that we are Keegan’s forth home. Keegan is in training for a K9 movie actor and over the next year, you will be able to follow his success as he learns new behaviors and watch a dog actor in the making. From learning to sit to covering his eyes, as well as many other behaviors, Keegan will show you a rescue dog on his way from rags to riches. With help from Toula, Cole and Annie, Keegan is one his way to learning how to be a good boy and getting well socialized with other dogs and humans. So far, Keegan has proved to be 8 pounds of a happy, lovable and smart little dog. Stay posted for more updates! If considering a new dog in your family, please open your heart to a rescue dog.